SR20 Forum > Vendors > Discount Tire > After a sporty 5-spoke wheel? If so, the Voxx MGA may be for you! Available in 15-inch to 18-inch sizes in 4 and 5 lug bolt patterns, the Voxx MGA features a clean and sporty 5-spoke design that will keep your ride looking sharp. 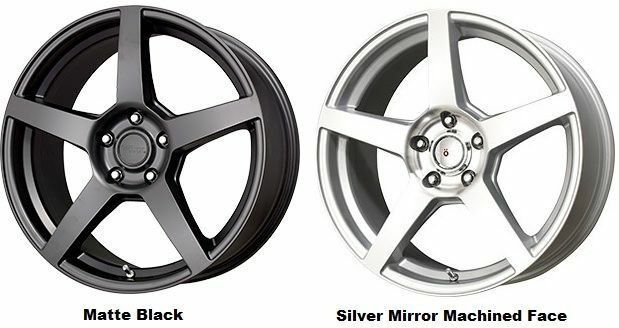 Its affordable price make it a popular choice for sedans, sports cars and CUVs. Low Prices! More Choices! FREE Shipping! Found a Lower Delivered Price?